In Pennsylvania, SpringGate is now distributing many of its winery products to holders of "R" licenses. This includes grocery stores, and beer distributors. Released on April 8th, This Sparkling Wine in 750ml format is a raspberry infused sweet wine with an MSRP of $14. 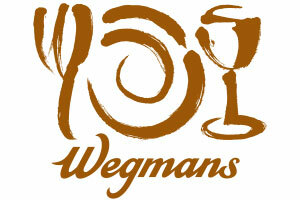 We're excited to have Wegmans Wilkes Barre and Dickson City (Scranton) providing SpringGate products.